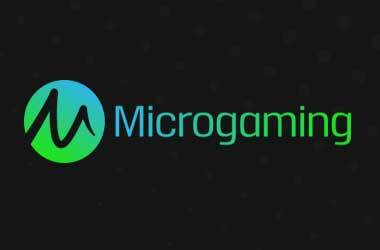 Microgaming, the Isle of Man online gaming giant has added two more games to its mobile gaming platform. The two titles added were already available as Web based and Microgaming has made a conversion of the games into HTML5 making them available for both web and mobile. The two titles added are Silver Sterling and Party Island. The game will soon be made available on mobile anytime from now and the online gaming developer has already published a teaser video of the mobile version. Sterling Silver is a 5 reel 25 line video slot game offering the wild, scatters, free spins and multipliers. Party Island is based on a theme of the beach and comes with 5 reels and 9 pay lines offering the wilds, gamble feature, win multipliers, scatters and free spins. The games deliver so much gaming action thereby delivering great gaming experience to players. The two games have been getting high player traffic on Web and Microgaming decided to convert these two to be available on mobile. More games will be converted to HTML5 and Microgaming promises that their mobile platform will soon offer the same games available on Web. Currently, the mobile platform offers more than 50 titles whilst the web platform offers more than 300 titles.